It's no surprise that the public pronouncements of the Blu-ray Disc Association (BDA) are delivered with all the modesty and objectivity of a heavyweight boxer, such is modern life. Its latest volley of self congratulation concerns the rise in sales of high-definition TV and PCs and how Blu-ray is the driving force behind them. Some might say – TV and PC makers perhaps – that it's the other way round, but the bottom line is that all three groups should be happy with their lot right now. But a view from the Microsoft rumour mill suggests Blu-ray successful future has received the ultimate endorsement. It says that Microsoft is building Blu-ray burning into Windows updates of Vista, XP, and Windows Server without needing to install third party apps. The latest feature pack from Microsoft is currently in Beta testing. It is the first of the major manufacturers to build in Blu-ray support, with Linux and Mac OS X, still using third party tools. 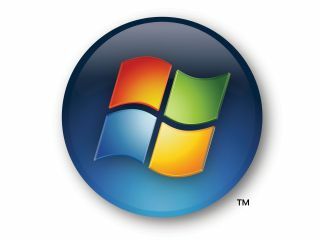 Microsoft heavily backed the rival HD DVD camp during the format war, but didn't achieve its market position on sentimental loyalty to losing ideas.